We act as credit brokers and we are not a lender. †Includes £750 Deposit Allowance Paid By Manufacturer. *Excess mileage charge of 9p per mile. If you exceed this annual mileage then excess mileage charges will be applied by the finance provider at the end of the agreement should you choose to return the vehicle. Finance subject to status. A guarantee may be required. Terms and conditions apply. Unless otherwise stated, metallic paint at extra cost. Library image for illustration purposes only. 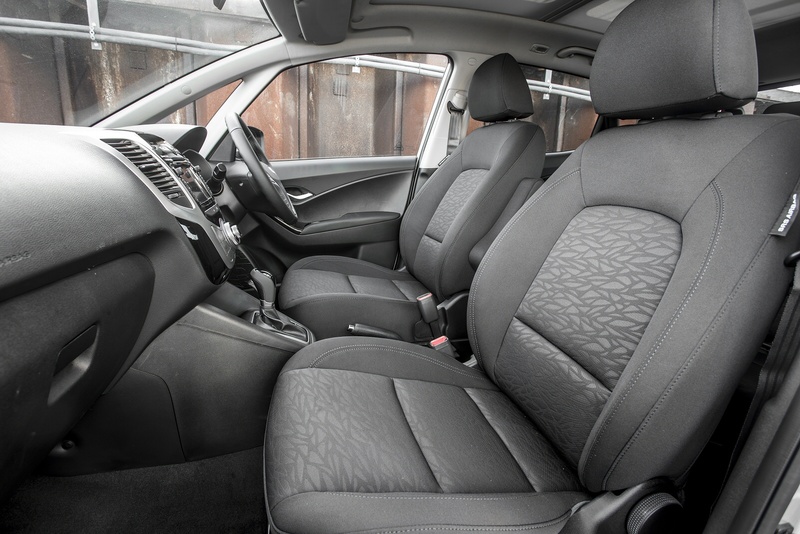 The Hyundai ix20 builds on the usual supermini-MPV theme, offering sliding rear seats for added versatility and additional storage solutions inside. It's smartly finished, comes with a five-star Euro NCAP crash test and a five-year warranty. No wonder it's been such a big success across Europe. There are some cars that always seem to be in the pages of car magazines. They're beloved by road testers, they're charismatic and everybody knows all about them. But they don't sell. The polar opposite of this is Hyundai's ix20. The general public loves this car. It's one of the best-selling supermini-based MPVs in Europe and yet for all the press attention it gets it might as well not exist. Well, let's take the opportunity to give its trumpet a tootle. It's shifted over 200,000 units across Europe since 2010, which isn't bad for a car that has a lot of talented rivals to face down such as the Nissan Note and the Citroen C3 Picasso, but it's been revised of late and it's now a more compelling proposition than ever. Stop me if you've heard this one before. 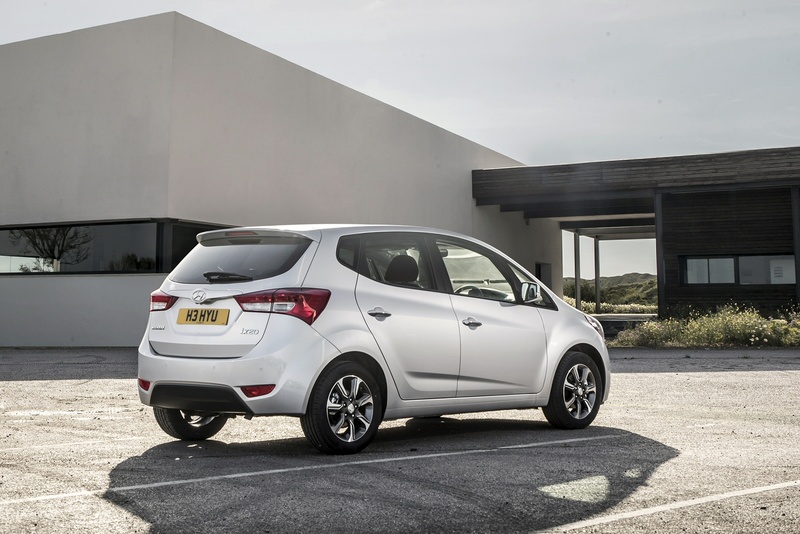 Yes, the underpinnings of the Hyundai ix20 are shared with its Kia Venga sister vehicle and, to be entirely honest, not a whole lot has changed. The chassis engineers have had another look at the car's suspension and have tuned the damping to suit British road conditions a bit better, so the ix20 isn't quite as firm-riding as before, but you'd probably need to drive both cars back to back to really notice that much of a difference. 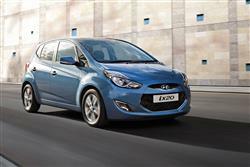 Hyundai has engineered a much broader array of engines for this revised model. There's a 90PS 1.4-litre petrol engine that's offered with a five-speed manual transmission, a 125PS 1.6-litre petrol unit that comes with either a six-speed manual transmission or a six-speed automatic. Should you prefer a diesel engine, you get the choice of either 77 or 90PS power outputs if you go for the 1.4-litre unit, with a six-speed manual and there's a 1.6-litre diesel range-topper which delivers 115PS or 128PS, again with six-speed manual gearboxes. In the relatively unlikely event of you being overly familiar with the original version of this car, the most significant change you'll notice will be to the ix20's front end where the slightly fussy front grille structure with its overlapping elements has been replaced by something a bit straightforward. Bigger too, with horizontal chromed elements. The light units have also been updated, with bi-function projector lamps and LED units at the back. There are also revised 16- and 17-inch alloy wheels. Inside, the cabin may be simple in design and layout, but the materials used are clearly quality and made to last, now standing comparison with anything Japanese, with the interior being offered with either black or two-tone beige interior colour schemes. 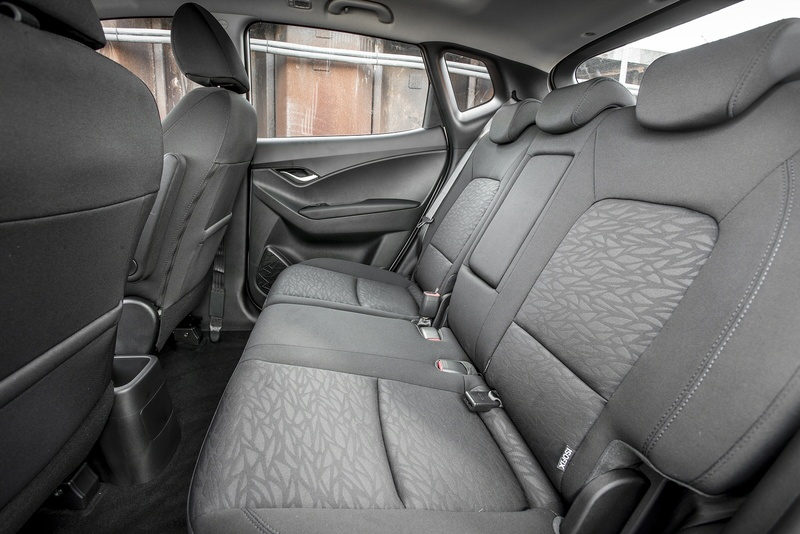 The ix20 is flexible and spacious inside and despite its 'compact' tag, adults in the back have all the space they need thanks to the sliding rear seating. 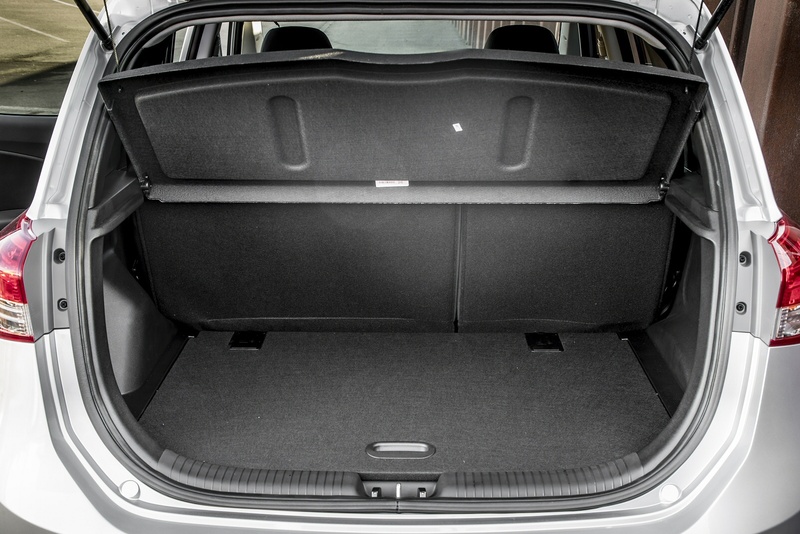 With just driver and passenger aboard, fold down the rear seats and you get a healthy 1486-litres of space and that sort of carrying capacity puts it on a par with some medium-sized estate cars. 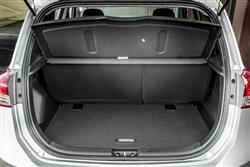 Otherwise there's 440-litres under the parcel shelf with the rear seats slid forward. Pricing for this ix20 has always sat competitively in the 312,5000 to £16,5000 bracket, which means that for the same money - or perhaps even less - than that ordinary Corsa or Fiesta you might have been looking at, you can here get a slightly larger, more versatile car. And a pretty well equipped one. 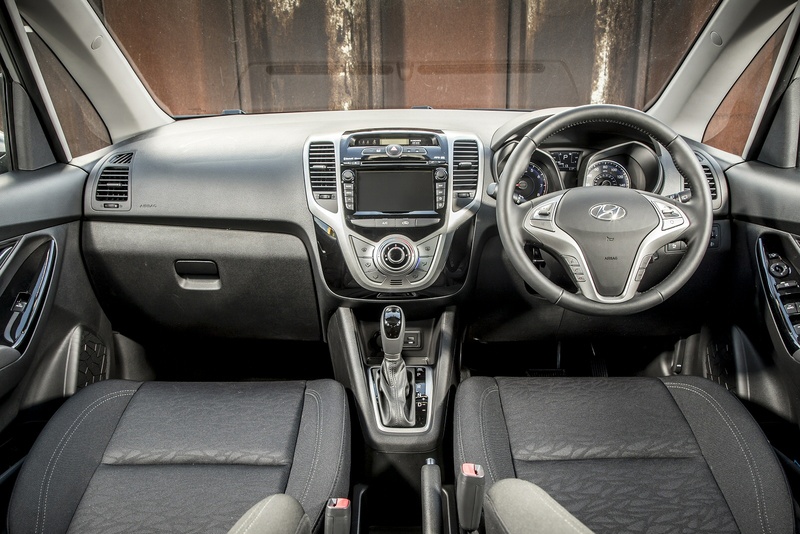 Depending on the spec chosen, ix20 customers now get a heated steering wheel and a revised audio system with integrated My Music (1GB storage) and iPod, USB, AUX and Bluetooth connectivity. 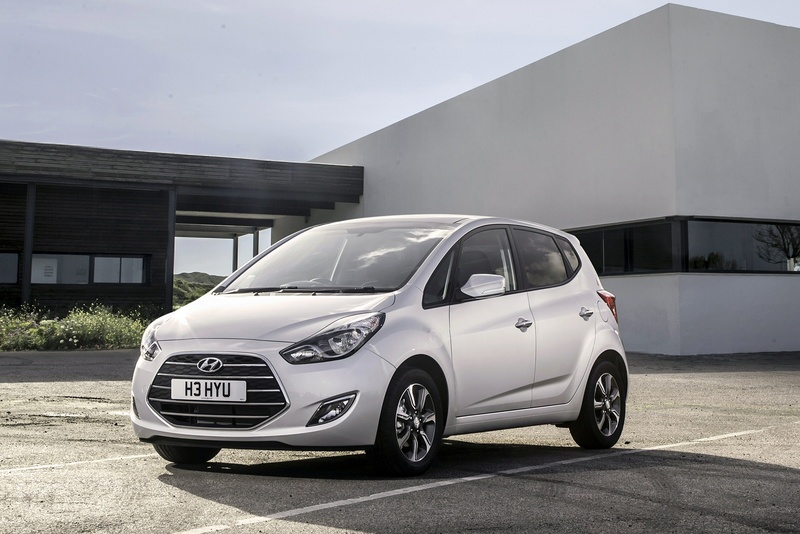 The ix20's been keenly priced to date which has helped it to a nine per cent market share in the European supermini-MPV sector and the latest car can't afford to step too far upmarket. Safety equipment includes electronic stability control, active front head restraints, anti-lock brakes with electronic brakeforce distribution, hazard lights that deploy when you brake hard, tyre-pressure monitoring and front, side and full-length curtain airbags. The old version scored a five-star Euro NCAP crash test result and there's no reason this latest one won't repeat that. The ix20's been popular with buyers due to a number of factors. Practicality, value for money, safety and reliability are clearly not to be overlooked, but low running costs have also been a massive drawcard. 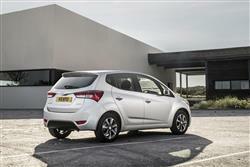 Expect better than 65mpg for the 1.4-litre diesel. Hyundai welcomes new customers with the reassurance of their Five Year Triple Care Package which ensures five years of free vehicle health checks as well as a five year, unlimited mileage warranty and five years of roadside assistance. Service costs shouldn't be too much of a cost issue anyway as the Korean brand recommends service intervals of 20,000 miles. Plus it's good to note that the six-speed manual gearbox will require no servicing at all during its life and insurance costs are a group or two lower than rival equivalents. If you�re looking for a new Hyundai ix20 1.6 SE Nav 5dr Petrol Hatchback for sale, you�ve come to the right place. At Bristol Street Motors we don�t just have the best Hyundai ix20 1.6 SE Nav 5dr Petrol Hatchback deals, we also offer friendly advice and help with all your enquiries to ensure your buying experience is a happy experience.